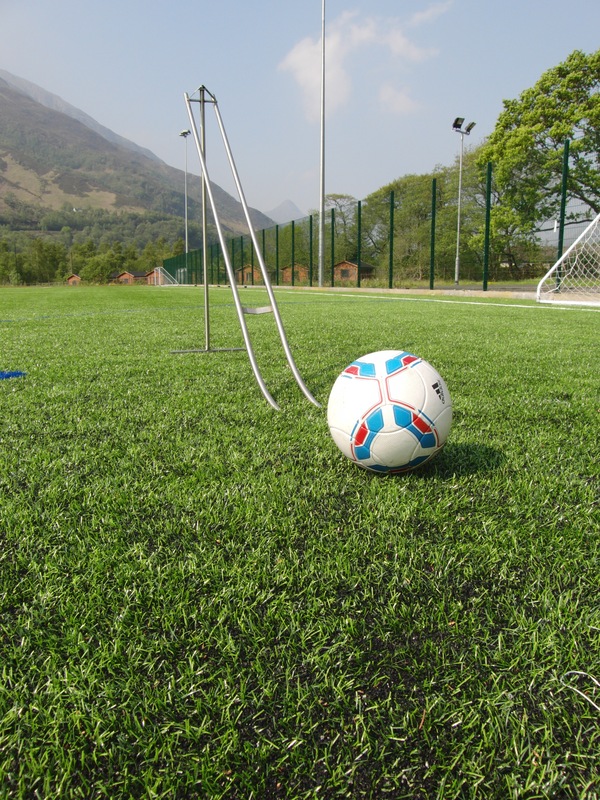 Compliant, light weight and cost effective; Sports Labs have produced a new light weight ball roll kit ideal for ongoing checks on the performance of 3G pitches. The new kit has been designed by actual users so makes it easy for grounds staff to evaluate a field quickly with portable kit. In our experience ball roll presents a significant issue for ongoing compliance of a 3G field if ground staff make use of the easy to use tool then not only can it change maintenance practice to enhance the performance of the playing surface but it can cut now intervention maintenance which is very costly for owners. Further the ground staff can actually prepare a pitch properly in advance of any performance testing which might be scheduled to be carried out.